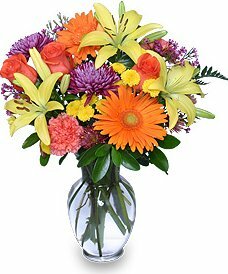 SIMPLY THE BEST FLOWERS & GIFTS ~ WE GUARANTEE IT! We’re a local Somerset, Kentucky florist proudly serving the area since 1994 with a lovely variety of fresh flowers and creative gift ideas to suit any style or budget. We hope you enjoy your online shopping experience with secure 24-hour ordering right at your fingertips. If preferred, you may call us to place orders direct at (606) 679-7229 or 1-877-679-7229. It is our pleasure to assist you with any local deliveries and remember that corporate accounts are always welcome. For your convenience, we offer daily floral delivery to local funeral homes and hospitals. 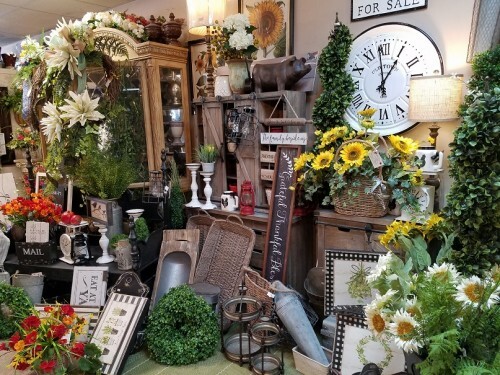 Simply The Best Flowers & Gifts is open to serve your floral and gift giving needs: Monday through Friday 9:00 am to 5:00 pm and Saturday 9:00 am to 12:00 noon. Closed Sunday. The beauty of flowers at weddings, parties and events ~ Our talented design staff is ready to help you plan the bouquets, arrangements and on-site decorating for your dream wedding or a special occasion. Call in advance and set up an appointment for a consultation. Large selection of plants and unique gifts ~ Choose from our Green & Blooming Plants, Dish Gardens, Fruit & Gourmet Baskets, Gift Baskets, Baby Gifts, Greeting Cards, Home Décor, Foundation Angels, Wind Chimes, Afghan Throws, Scented Candles, Silk & Artificial Flowers, Plush Stuffed Animals and Balloons. Thank you for visiting our website and choosing Simply the Best as your florist, and as always may the Lord bless you and your whole family in the name of Jesus Christ.